The second story has a far happier ending. Like Tommy, Rocco also has Transposition of the Great Arteries. 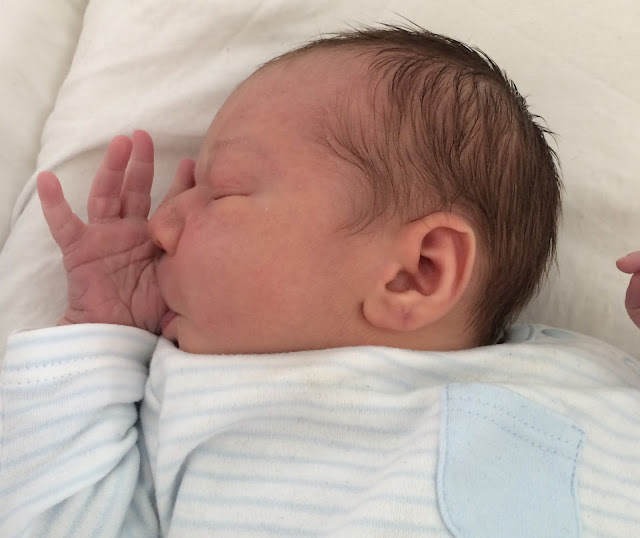 But unlike Tommy, his heart defect was detected at his 20-week scan. This enabled him to receive life-saving treatment as soon as he was born and at six days old he had open heart surgery. 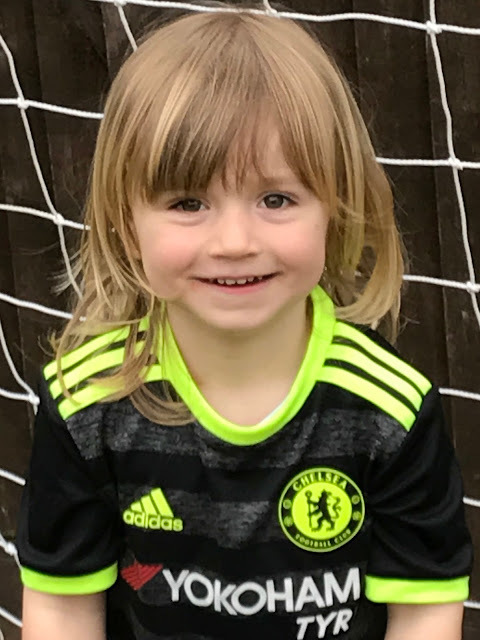 Today, Rocco is a happy, healthy three-year-old and a huge Chelsea fan! The sonographer training carried out by Tiny Tickers, coupled with their awareness campaigns, saves lives. Heart defects can happen to anyone - 90% of pregnancies with congenital heart disease have no historic risk factors. Tiny Tickers’ BBC Lifeline appeal is an amazing opportunity to help more babies like Rocco and prevent tragedies like Tommy’s. The donations generated from the appeal will help train even more sonographers and save more lives. Make sure you tune in to BBC 1 on Sunday 21st May at 4pm (and repeated at 1pm on BBC 2, Wednesday 24th May) to watch the appeal. If you miss the appeal on TV, you can catch it on the BBC Life website here*. £5 could pay for two ‘early diagnosis packs’ to be sent to expectant parents who have just been told the devastating news that their baby has a heart defect. This pack will help them understand more about their baby's condition, and what to expect during the rest of pregnancy and after birth. £10 could pay for 1000 heart cards to be produced. These cards alert parents to the signs and symptoms of heart problems. £25 could provide 40 doctors surgeries with life-saving information on spotting the signs and symptoms of heart problems in a baby, information they can also share with their patients. £75 could pay for one sonographer to receive specialist training. He or she could identify a heart condition in a baby and save its life.